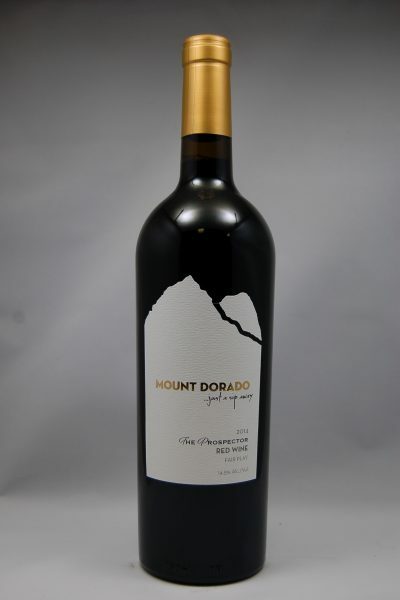 This red is a blend of barbera, sangiovese, and petite sirah. 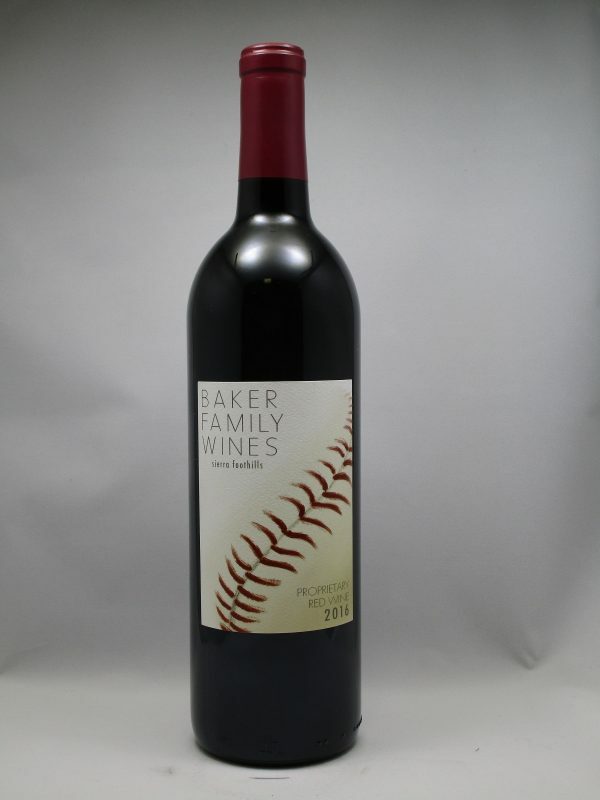 Dusty Baker’s family winery. Chik Brenneman winemaker.